There are several adult classes to choose from each quarter. Classes are designed to find practical, Biblical solutions for life’s challenges. Every class is open to one-time visitors but for the full benefit, it is good to attend regularly. Classes gather at 9:00 AM and adjourn to the 10:00 AM worship service at the conclusion of the class time. Classes range in size from 15 to 30 people and meet in designated rooms to accommodate the class size. Children and high school students meet in classes specifically designed for their age. Classrooms are predominantly located on the lower level. Our teachers strive to provide a warm, secure atmosphere where each child has the opportunity to understand and experience the love of Jesus. 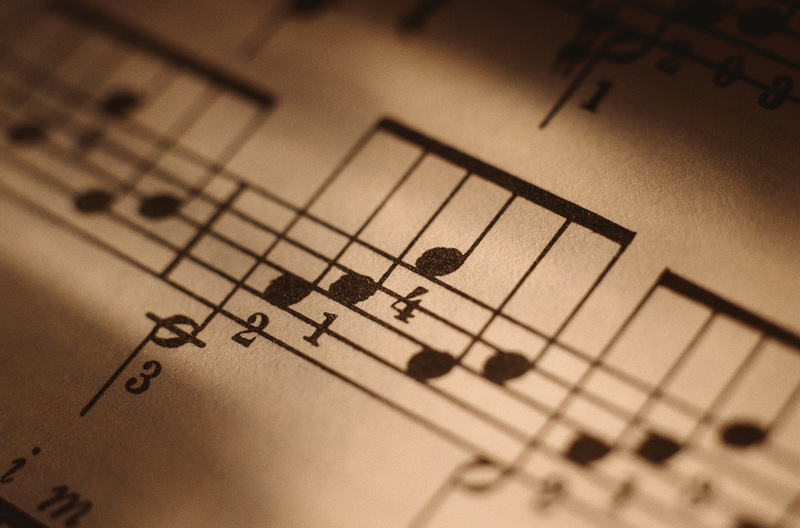 Every Sunday morning at 10:00 AM, we gather together to worship God by singing to Him, digging into His Word for practical guidance, and talking to and hearing from Him through prayer. Each service lasts for about an hour and fifteen minutes. Our congregation spans a range of ages and backgrounds. We sing both traditional hymns and contemporary praise songs and we read from the New Living Translation during the service. There’s not a specific dress code, so we recommend you dress however you are most comfortable. You will see anything from “Sunday best” to casual among the adults. It is totally up to you. Children and youth usually wear whatever they would normally wear to school. 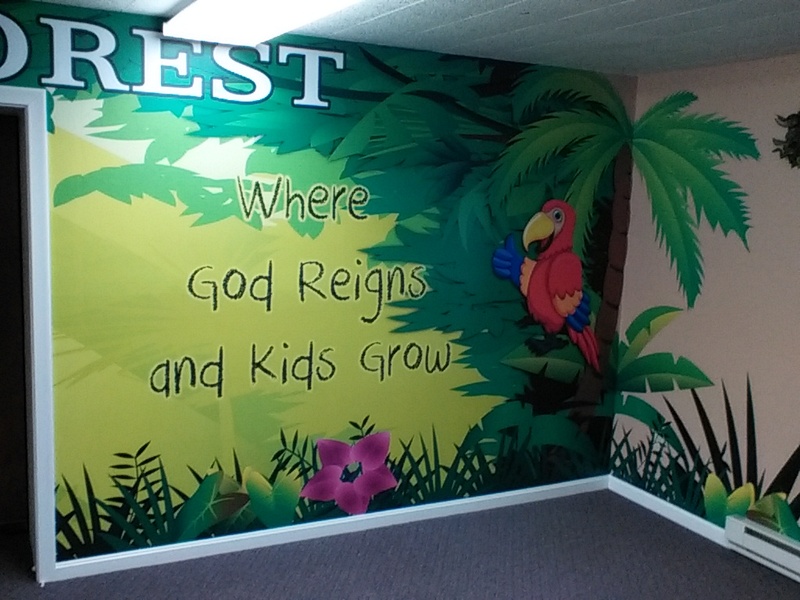 Children are welcome to attend worship services, but we also offer a specific environment for children ages four through fourth grade where they will be able to connect with more age appropriate materials. 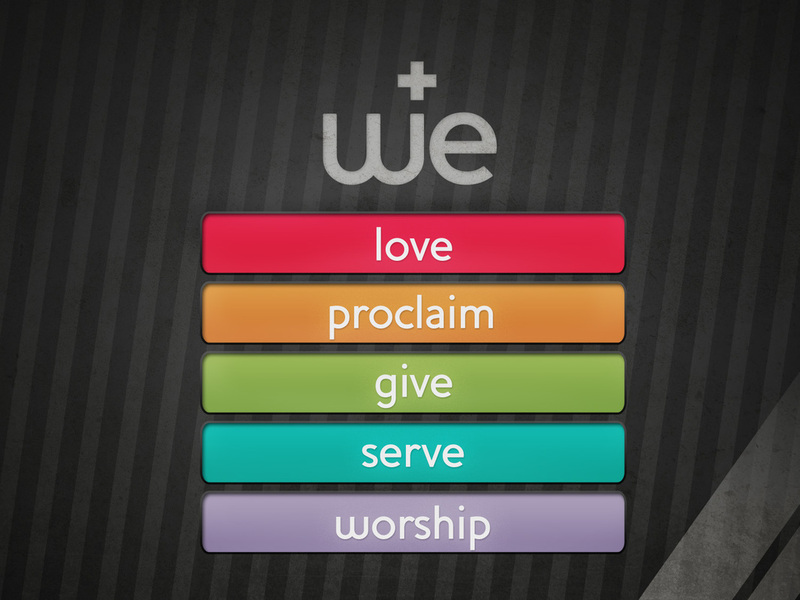 Our Sunday morning worship service is designed with children in mind! Children ages four through fourth grade participate in a safe, age-appropriate, interactive program tailored just for them. Nursery care is available for younger children. All of our children’s ministry leaders have been through child protective orientation training and have up-to-date state clearances. 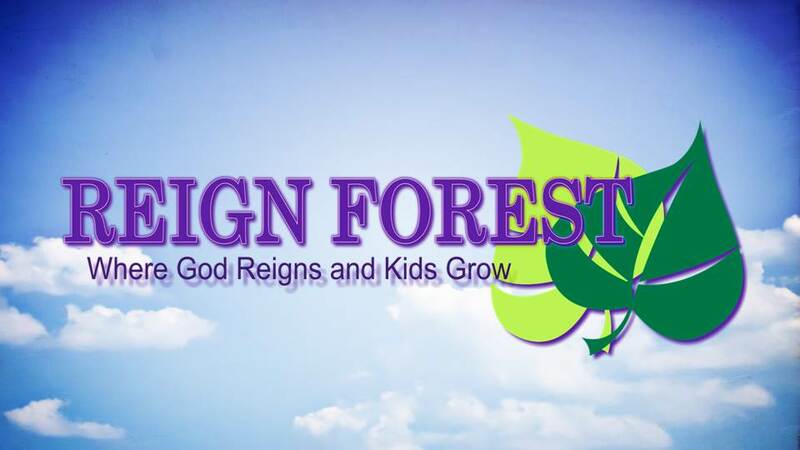 From loving care in the nursery to the interactive learning in Reign Forest, your child will be cared for and taught God’s Word in a safe, loving and encouraging environment. Kids are always welcome to attend worship services if parents prefer.